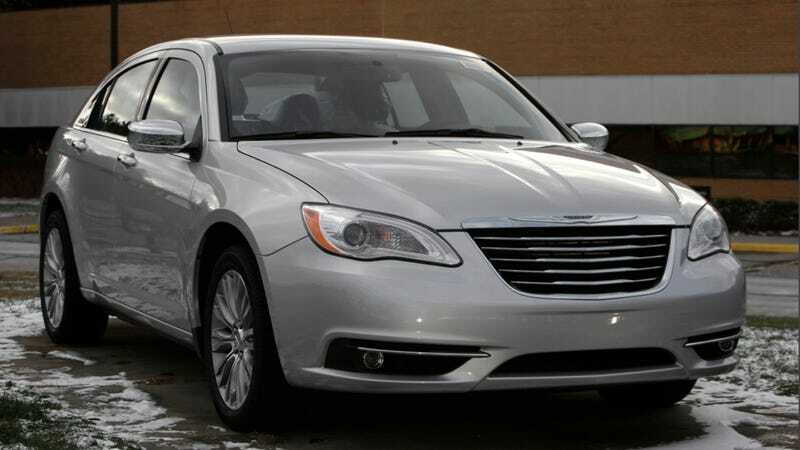 Chrysler issued a recall for 1,785 Chrysler 200/Dodge Avengers. Chrysler issued a recall for 1,785 Chrysler 200/Dodge Avengers. Apparently, there's a possibility that a broken fuel tank control valve could cause... you guessed it, fiery death.